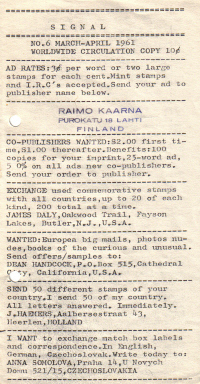 All the cards are from 1900's, 1910's and 1920's and originally mailed to the grand aunties of Signal's publisher, Raimo Kaarna. 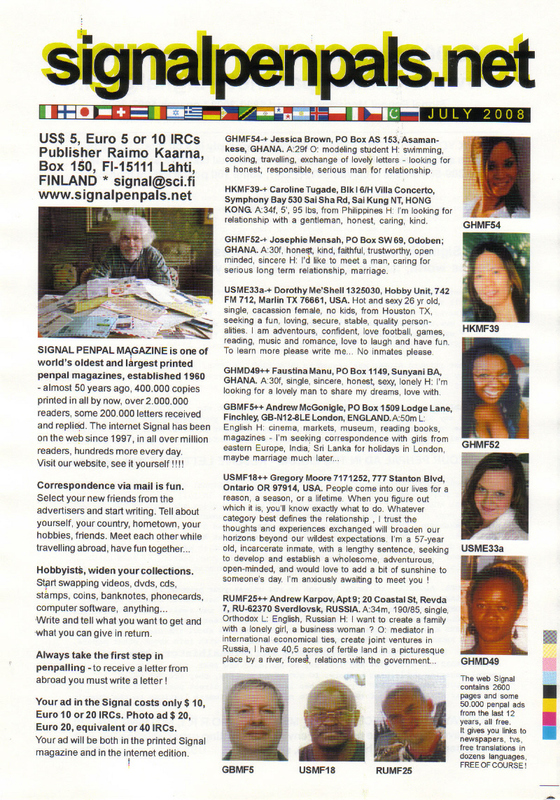 YOU CAN SPEAK ANY LANGUAGE SOON!!!! 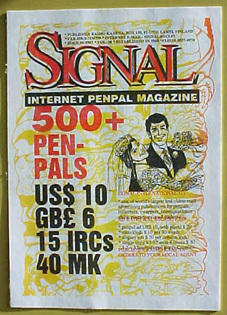 Test the new faster Signal !! 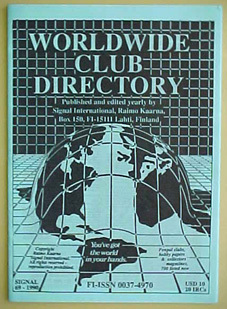 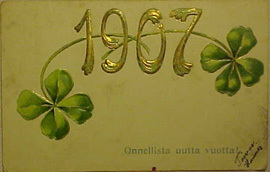 I bought this small album from a local fleamarket here in Lahti Finland in November 2009. 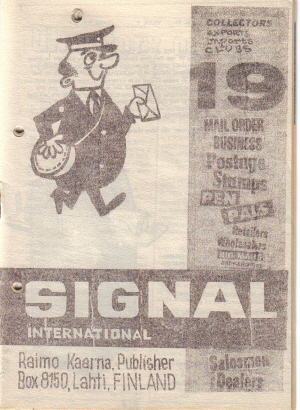 Geocounter - that counter seems to have been stopped last night... 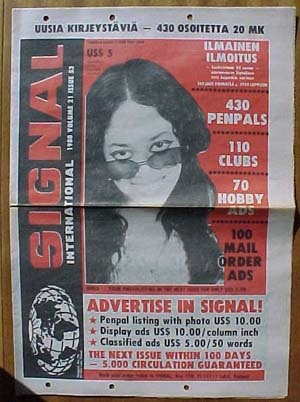 Yesterday the number of hits was 169882, today just one! 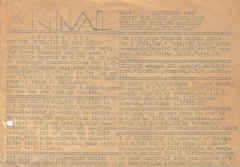 And even that is only a part of the truth. 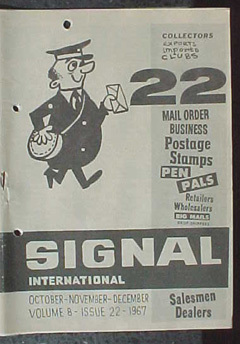 Now at 17:20 it seems to have been restarted again. 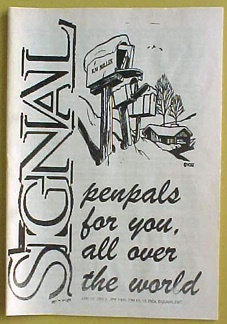 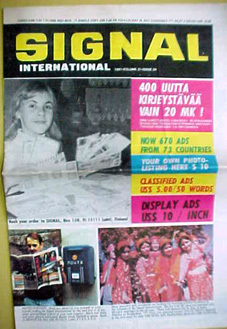 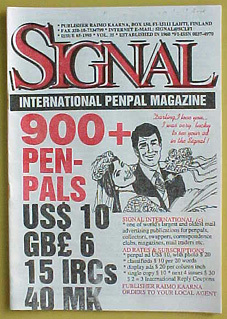 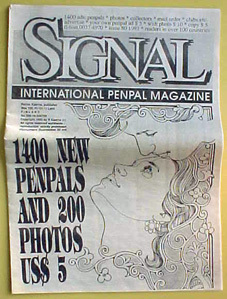 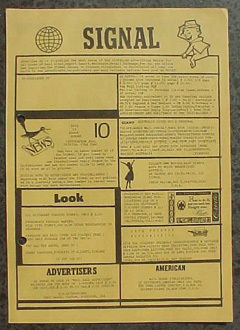 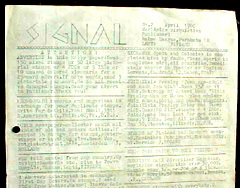 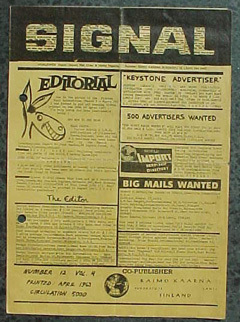 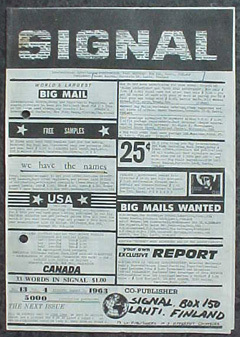 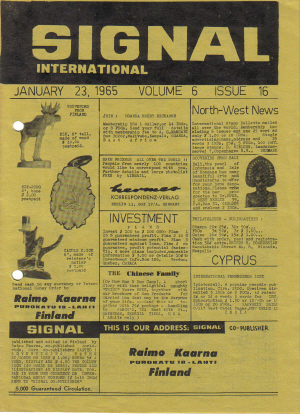 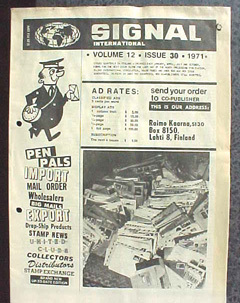 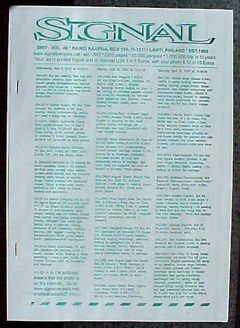 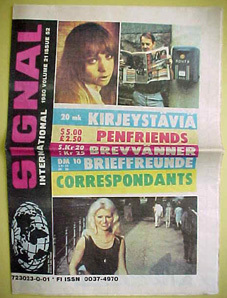 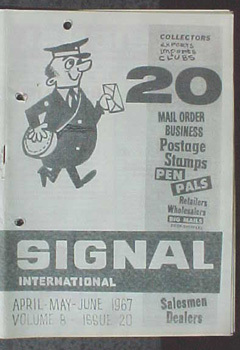 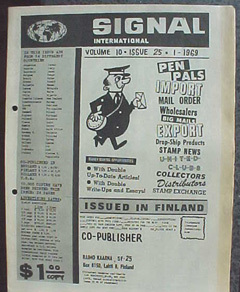 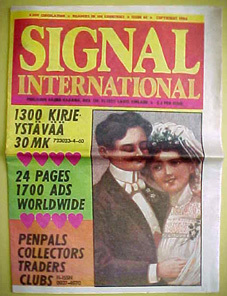 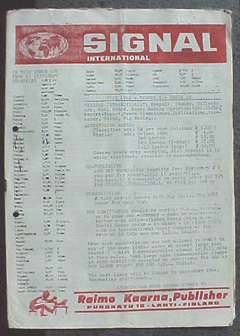 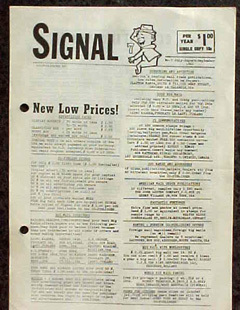 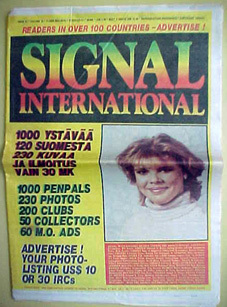 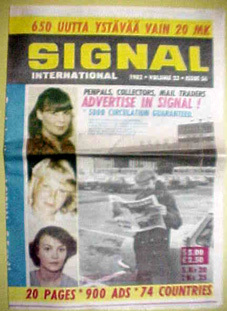 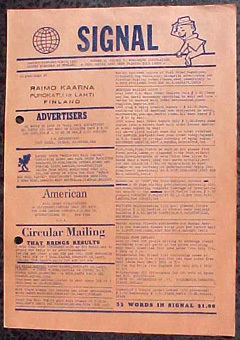 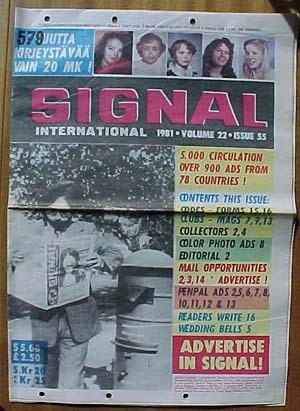 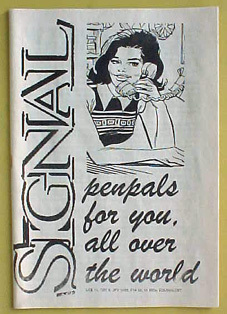 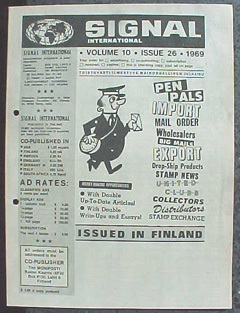 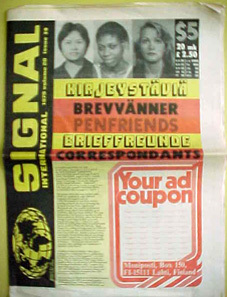 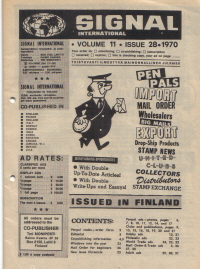 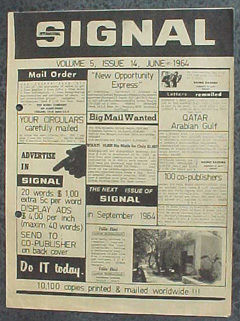 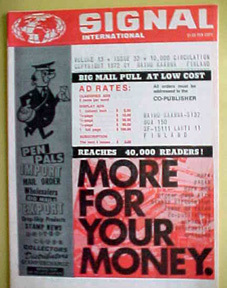 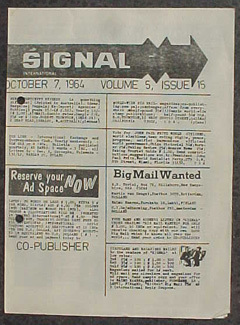 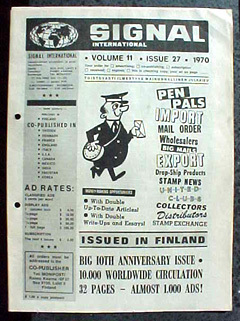 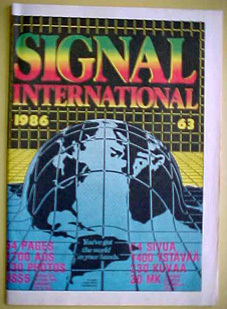 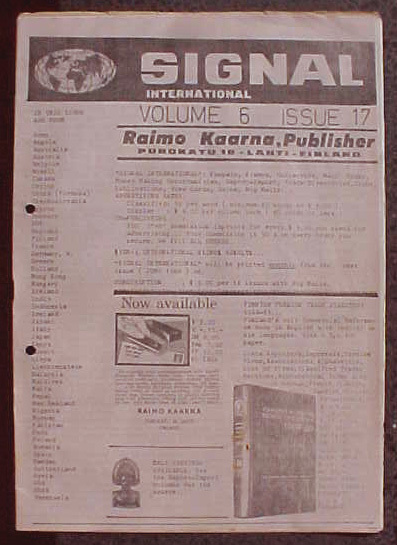 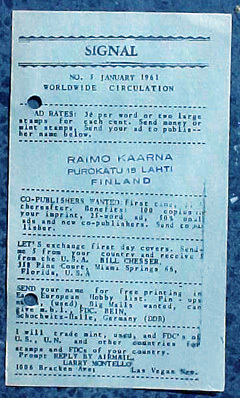 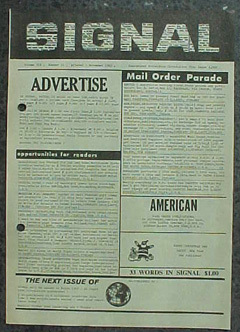 The Signal has been issued since January 1960, some 350.000 copies have been printed and in general magazines have some 5-6 readers per copy printed. 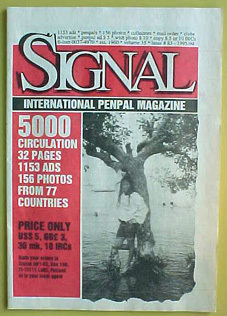 This means almost two million readers by now. 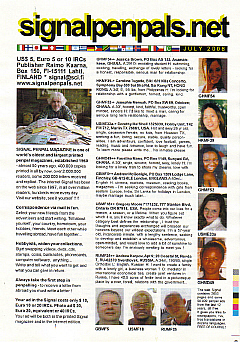 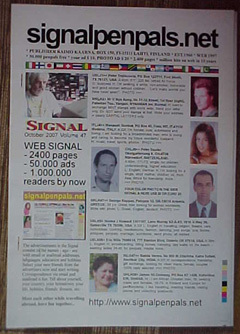 When I established the web Signal in 1997 I quite soon got a great amount of readers. 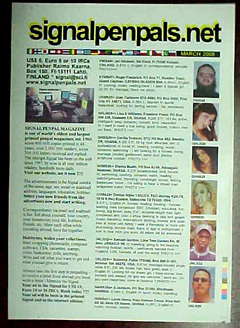 Swapped links with any other web site, 10-20 daily. 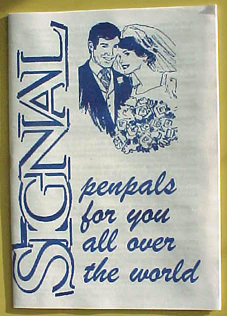 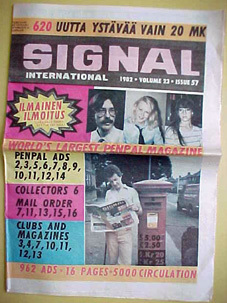 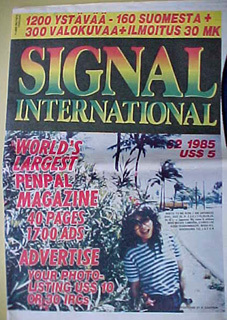 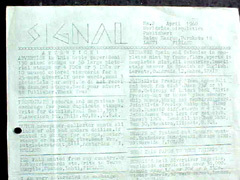 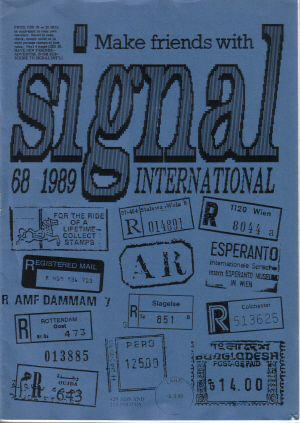 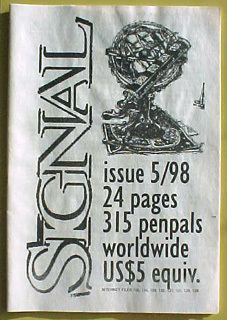 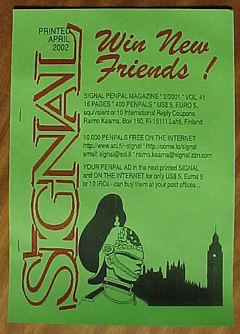 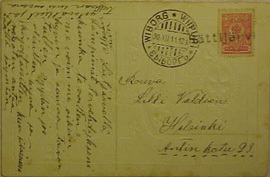 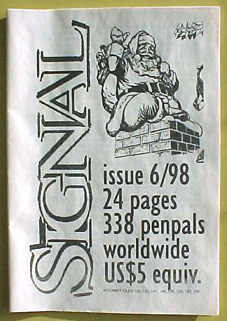 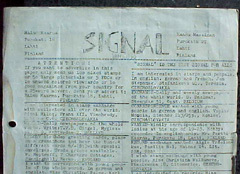 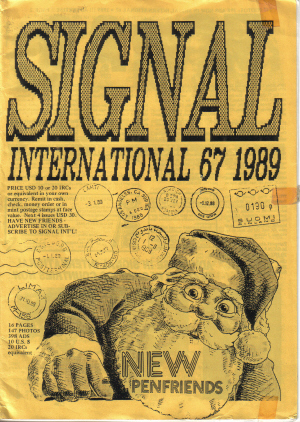 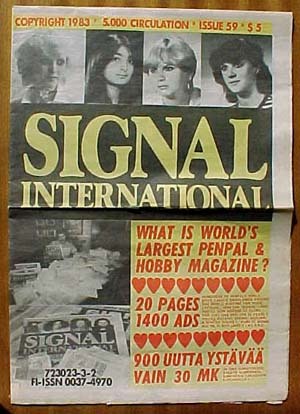 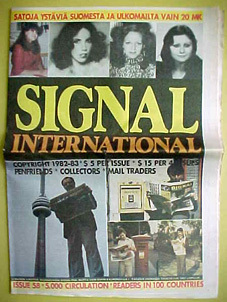 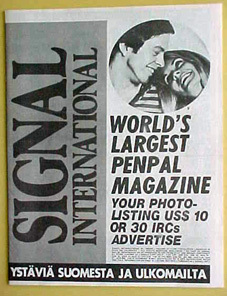 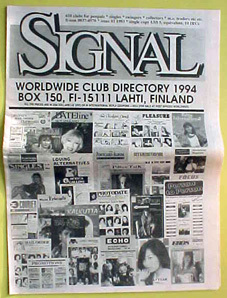 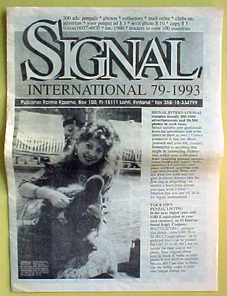 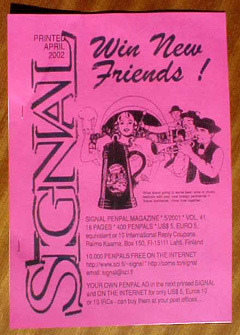 Sent letters to hundreds of printed papers and magazines worldwide with the latest printed Signal, many of them published articles about the Signal and me. 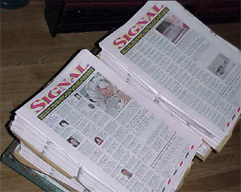 The counters have been reset when my websites were moved from one server to another, the new counter always started from zero. 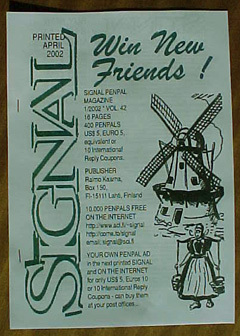 And I've got Signal published on almost one hundred different servers around the world, just a few of them have any counters at all. 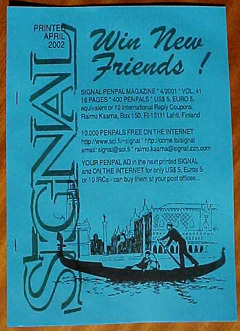 One of the 'oldest' and best counters of my current main website signalpenpals.net is "eXTReMe Tracking - Internet - Cool Sites" used since 1999. 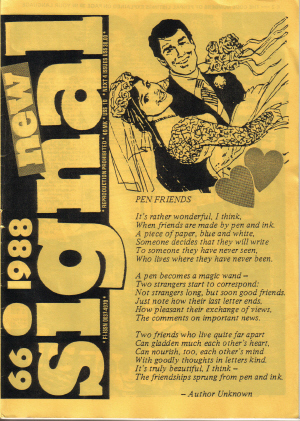 TO ALL THE READERS ! 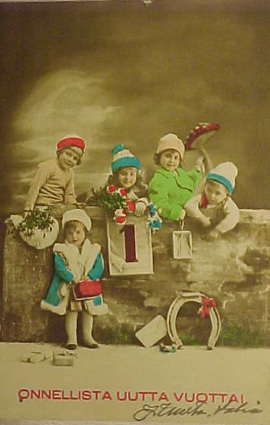 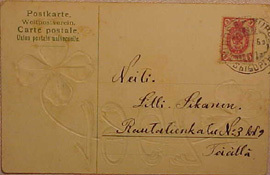 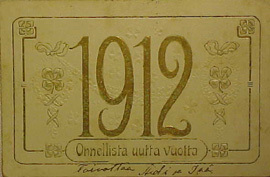 The above New Year cards are from years 1907, 1912 and 1925, and all were addressed to the sister of my grandmother... 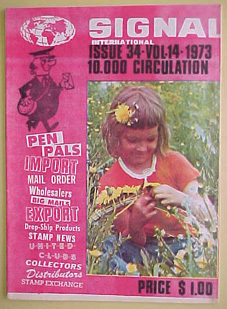 I myself am now 71 years old, like collecting all old items like postcards, postage stamps, matchbox labels, even old computers etc. 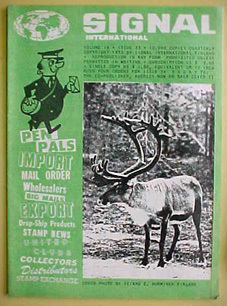 And this hobby is just waste of time and money as any fellow collector knows ! 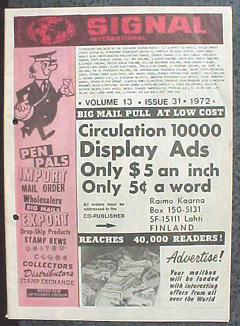 But collecting is nice and interesting, to know your future you must know also your past. 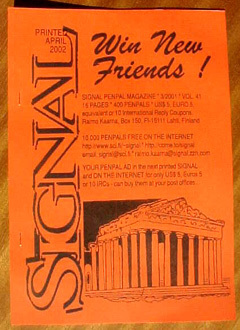 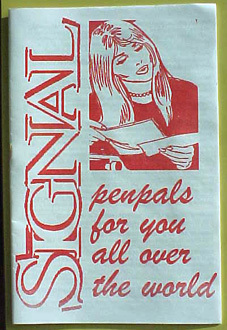 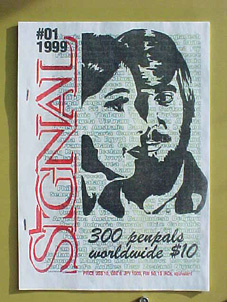 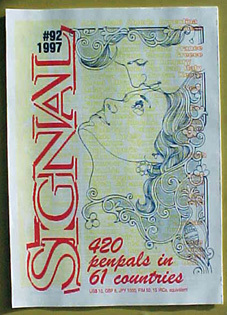 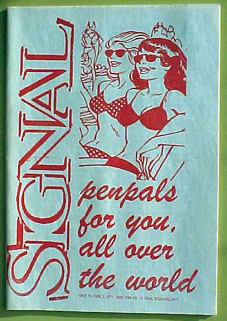 That's what the printed SIGNALs looked like from 1979 to 2004... 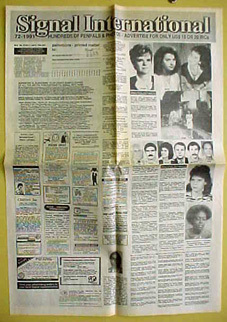 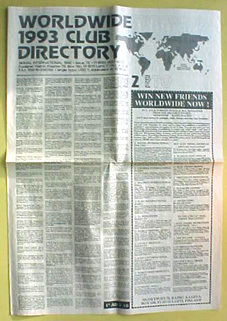 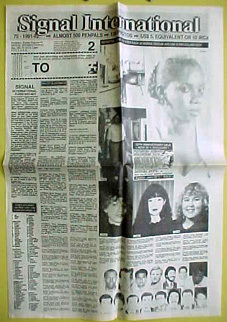 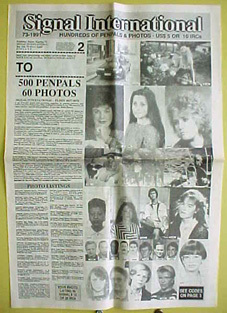 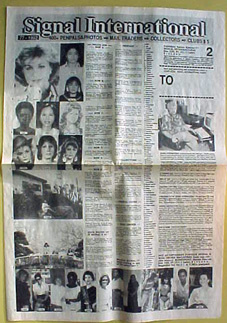 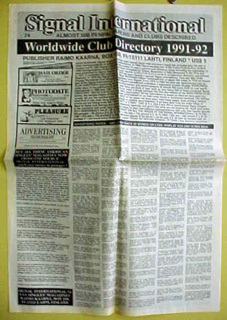 The size was usually tabloid, 5.000 copies. 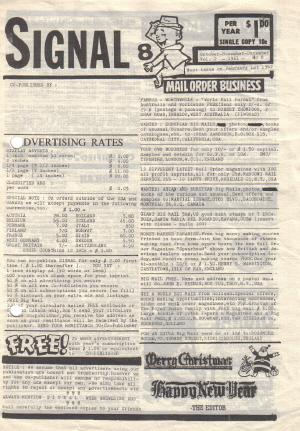 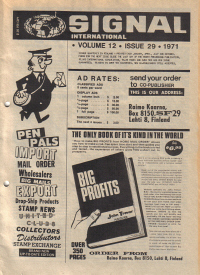 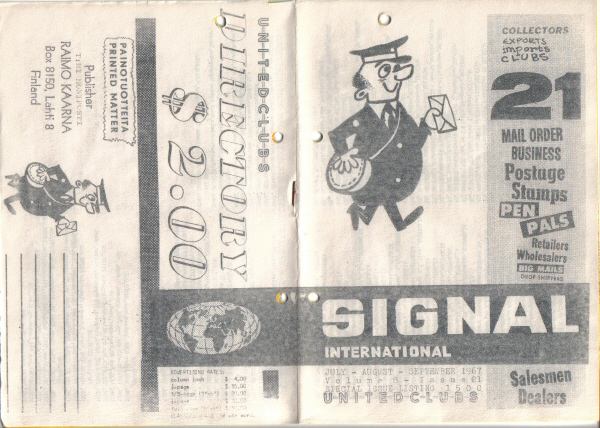 SIGNALs 1960-69 were mimeographed and offset printed, 1.000 circulation, my address the same as now in 2013.